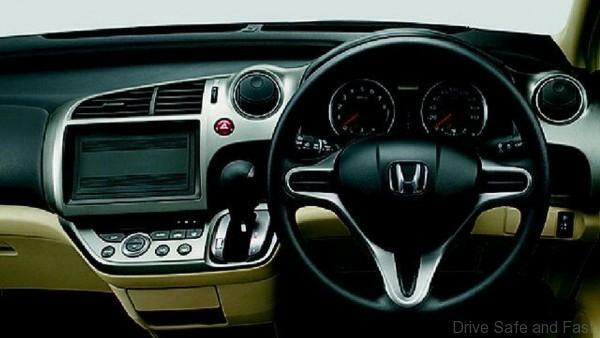 Home Reviews Honda Stream 1.7 used buy review……why not? 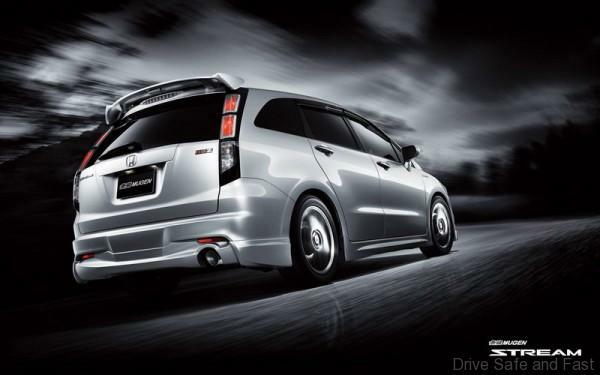 This good looking MPV, the Honda Stream stirred up the mid-sized MPV segment 20-years ago at its launch and today used car dealers are still selling this popular family vehicle chalking up good profits Malaysian families looking for a well priced and reliable 7 seat vehicle that does not look like a bread box or a hearse. It is physically a lot smaller than its rivals, while the interior packaging is neither as clever nor as versatile but it is easy on the pocket and is what smaller families on a budget nee. 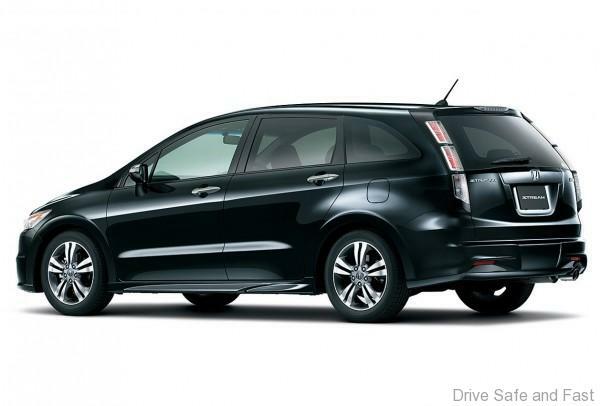 At a time when large MPV’s were being introduced with seating for 7 and luggage space for all, Honda knew that there were many drivers looking for a compact MPV for 5 adults and 2 kids. With the car carrying a full load ‘only’ on family outings, owners were not keen to drive around a ‘bus’ all day in traffic and in the shopping malls. And so a small compact family hauler was the answer. The Stream cabin is designed for seven people and it boasts a “5 + 2” arrangement. 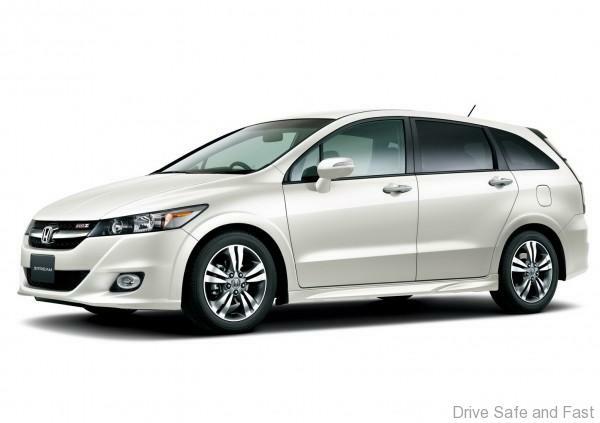 Like all Honda products, styling is one of the Stream’s strongest fortes. The slippery streamlined shape and the wagon like appearance give the car a racy look. Under the bonnet is the same 123bhp 1.7-litre four-cylinder power unit found in the Honda Civic 1.7. It’s quiet, smooth, with plenty of torque in the low-end, but above 3500rpm the engine opens up and gets a little more eager. The 4-speed auto gearbox shifts flawlessly and with the smooth engine produces some class leading fuel economy that owners are really starting to appreciate these days. Later on a 2.0-liter version was introduced but here today lets look at the used purchase of a 19-15-year old 1.7 liter version. Show it a series of twisty roads and the 1.7-liter Stream obliges with negligible amounts of body-roll even with its stock 195mm width 15 inch tyre and alloy setup. Many owners have moved to install 16 and 17 inch alloys which give the Stream a rather aggressive and stylish look but produces worse off handling in town especially under a full load. So although the Stream looks sporty, its suspension is still biased for comfort, which is where it shines. It soaks up bad roads and bumps impressively with minimal wind and road noise affecting the cabin. Over the years grey/used reconditioned importers had a field day with huge sales. Most used units would have seen some family abuse so when looking to buy a 15 or 16-year old unit make sure you have a good look inside. 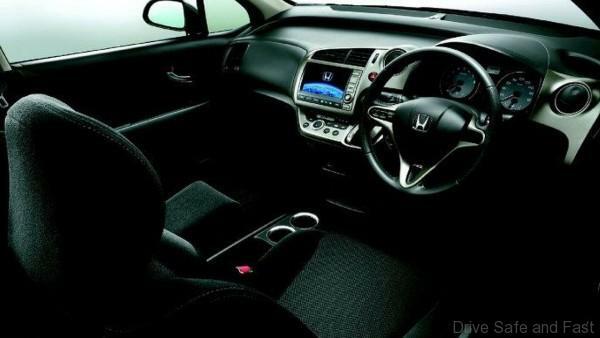 Honda interiors are relatively tough. Interior trim should be in good nick. Carpet and side panels should be intact and not loose. 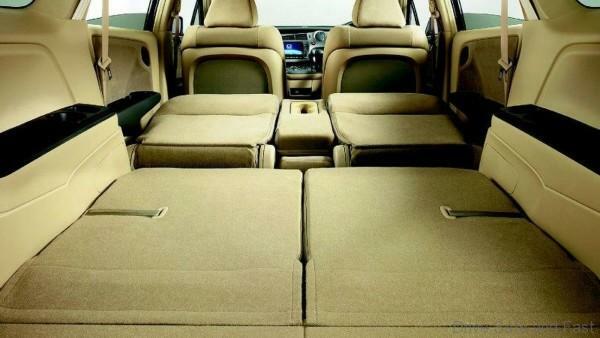 Seats should roll forward and back with ease. If not look at oiling the seat runners. The 3 row seat mechanism is tricky so make sure it still works. If not then ignore this car as repairs are useless and replacement expensive. Rear air conditioning must be working fine as well as all other electrics. Look around the bottom half of the car for curbside damage. Most owners would have been careless in car parks and street side parking. 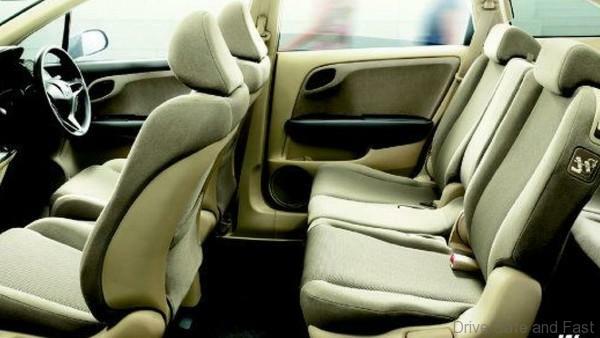 The popular Toyota Wish is its closets competitor however the Wish is smaller and does not have the much needed rear air-conditioning which Malaysians need. If you are looking at a grey/used import then make sure the AP (Approved Permit) exists and available to you. Most Streams would have covered a lot of mileage so it would be advisable for you to immediately have the timing and all other belts changed. A decent unit will have anywhere between 180,000 to 220,000 kilometers clocked. 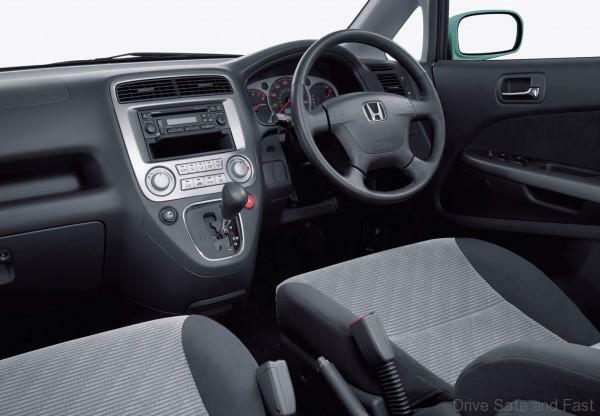 Some of the highlights of a grey imported unit include, electric sunroof, twin airbags, leather seats, steering wheel-mounted stereo controls, parking sensors, bodykit and alloy wheels. Its asking price for a 1.7 liter starts from a low RM16,000 and moves upwards to between RM22-26,00 for the first generation version. 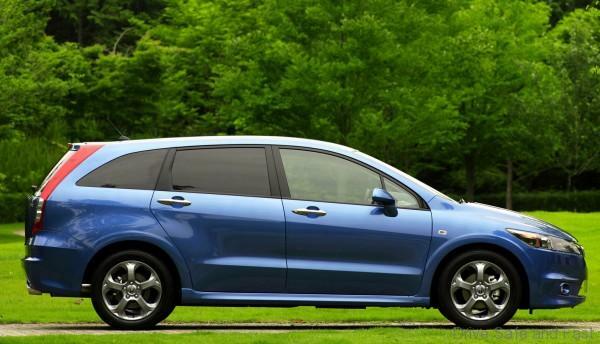 If you find a well looked unit, remember there is still no sexier seven-seater than the Honda Stream and at this prices there is very little to depreciate after a 4-5 years of family service.